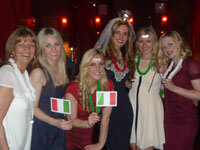 Liverpool is renowned for its fantastic night life and is regularly visited by party goers from all around the globe. 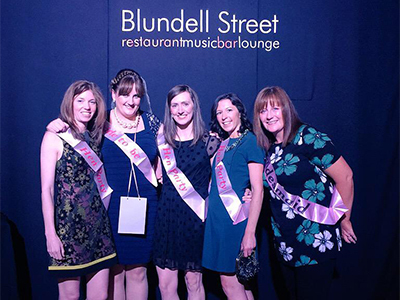 Blundell Street has long been the destination of both men and women looking for a great night celebrating both stag nights and hen parties. 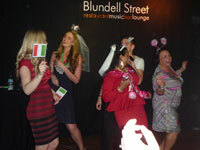 Blundell Street is full of beautiful people fully intent on just one thing....to have a great time. 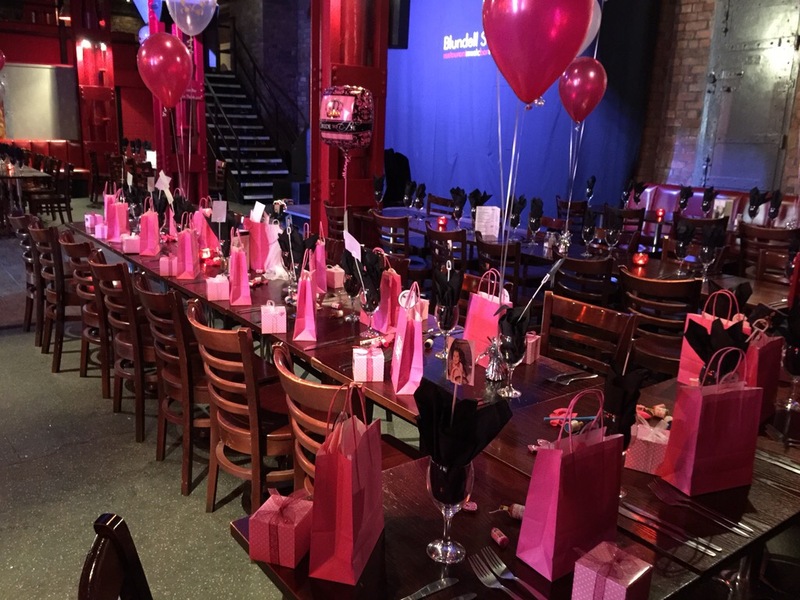 It is a restaurant, a bar, a nightclub and a live entertainment venue all available in the same venue on the same night!! 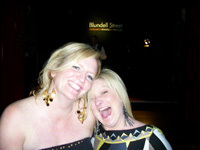 The live acts on offer are spectacular, UK's top tribute acts, Rat Pack, Swing, Soul, Motown, The Beatles, 60s, 70s, 80s, 90s, Noughties etc and also some Chart toppers including The Christians and Andy Abrahams have appeared at Blundell Street this year. 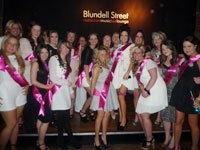 Stag nights and Hen parties are known for being wild at times and Blundell Street allows you to be wild!! 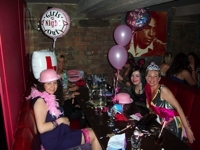 Liverpool has become amongst the leading cities for people wanting to celebrate their stag night or hen party and Blundell Street is the destination for many of these people. We offer everything all under one roof. 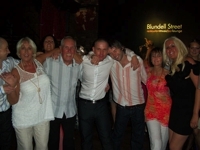 Dance the night away after eating the finest food on offer in Liverpool. 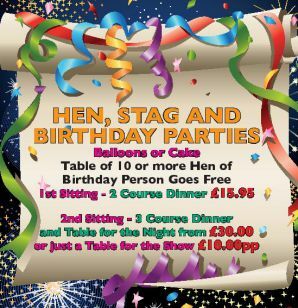 Why not book now for a guaranteed night full of fine food, great live music and lots and lots of fun. 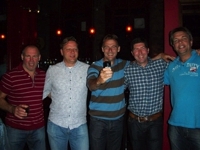 Please contact General Manager Ann Downes on 0151 709 5779. 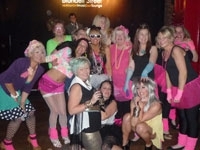 Hen and Stag Weekend Ideas - StagsandHens.com - Your independent guide to organising a Stag party or Hen night. 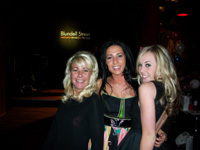 The perfect place for advice, nightlife ideas and access to hundreds of activities.